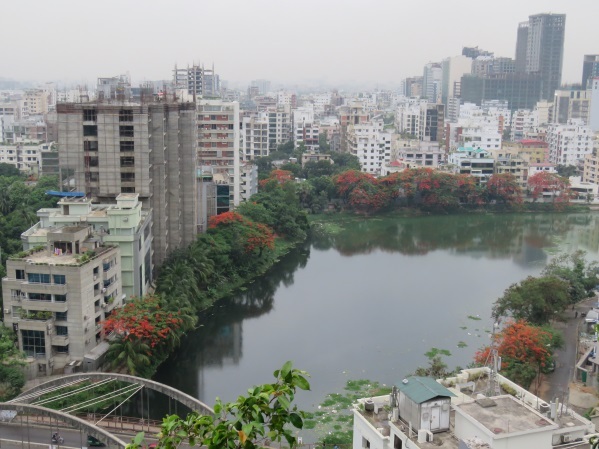 Amari Dhaka is probably the best boutique hotel in the city of Dhaka. 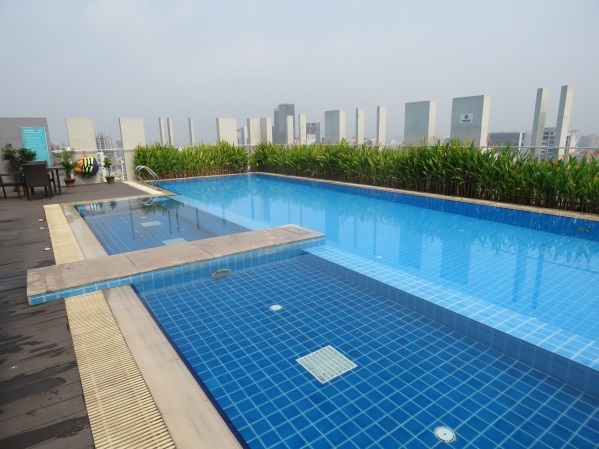 It is centrally and conveniently positioned within Gulshan, the business and political district of the city. The airport is a 20 minute drive. Accommodation consists of 134 contemporary, comfortable and spacious rooms/suites with stunning views of the surrounding area. Amenities include free Wi-Fi, an LED satellite TV, climate control, a mini bar, telephone, and tea/coffee making equipment. Room/laundry/concierge service is also available. Guests can enjoy dining at the all the multi-cuisine day restaurant and relax with light meals and beverages at the coffee shop. Additionally, the hotel features 2 laid back bars/lounges to unwind with drinks and snacks. Other leisure facilities available to guests are the rooftop swimming pool, Breeze Spa, and a fully equipped gym.